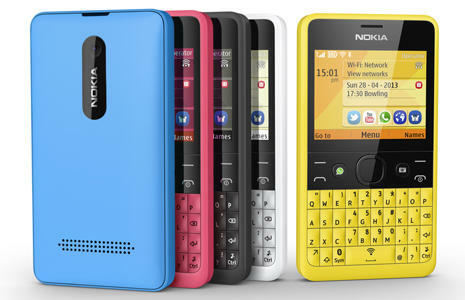 As expected, Nokia on Wednesday unveiled the Asha 210, an entry-level Series 40 device destined for emerging markets. The Finnish phone maker took a page out of HTC’s book by adding a dedicated button for quick access to WhatsApp. HTC tried this method before, with one example being the HTC Status on AT&T, that offered a quick-access button to Facebook. The Asha 210 is super entry-level and will cost about $72. 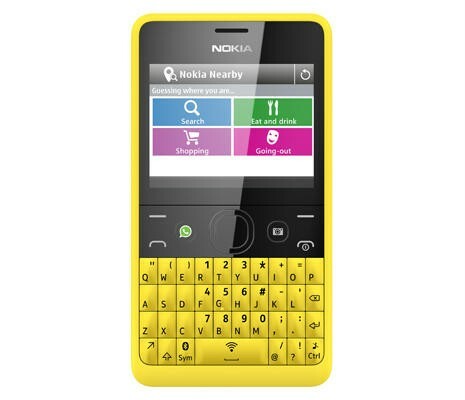 It will no doubt launch in markets where affordable smartphones are key to Nokia’s success. 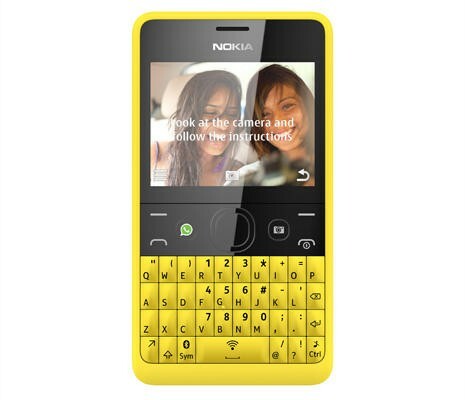 The device packs a 2-megapixel camera, just 64MB of memory (expandable to 64GB with a microSD card) and a 2.4-inch QVGA display. Single and dual-SIM models will be available. Nokia promises the single SIM model will offer up to 46 days of battery life, yes you read that correctly, on a single charge. Although we assume that also includes standby time. The device should certainly serve as a solid messaging phone thanks to its full QWERTY keyboard, but anyone who wants a bit more power and a smartphone experience should check out one of Nokia’s entry-level Lumia-branded Windows Phones. The Asha 210 will launch during the second quarter of this year, which means it should hit the market any month now.